QUICK-DRYING TIGHTS FOR YOUR DAILY RUN. 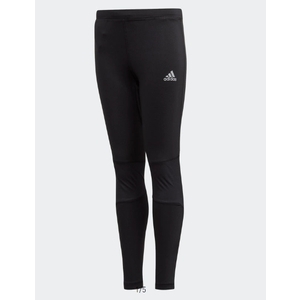 These training tights keep your legs cool, dry and comfortable while providing full coverage. Worn alone or as a base layer, they flex to your movement with a stretchy build that features breathable, quick-drying fabrics. Age 9 Waist size 24" - Age 16 Waist 30"